As one of the largest and most popular providers of mobile phone technologies, LG is a forerunner for mobile communication and innovation. LG mobile phones and accessories have shaped the industry for years, and continue to do so. Now with impressive offerings such as the InTouch, Pop and Chocolate camera and touch phones, there is an abundance of choice in the LG portfolio that caters to every mobile users needs. For the novice to the expert, here we help you get the most from LG as a professional and social organizer, and as a mobile communications manufacturer. Leave a comment sharing your own ideas and advice. Stay up-to-date on the latest mobile gaming technology and trends. We look forward to hearing from you! The T-Mobile G2x is T-Mobile’s branded version of the LG Optimus 2x. Featuring a few slight changes and additions, the G2x has shaped up to be an extremely powerful smartphone. The G2x is the first dual core smartphones on T-Mobile’s 4G network and one has to wonder, is it the best smartphone yet? 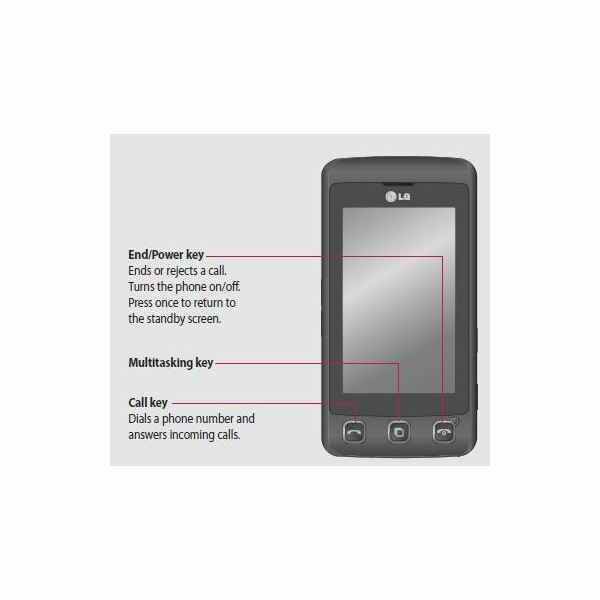 The LG Pop phone user’s guide is a convenient tool to have because it lets users customize their GD510 phone with many features and personalize it the way they want. Without it, a user would miss out on many items that make the phone fun to use. LG Dare vs LG Versa: Which is Better and Why? Here in this article we have pitched the LG Dare against the LG Versa to see how they stand up against each other. Find out which is the better choice for you as we compare them in various categories and choose a winner. 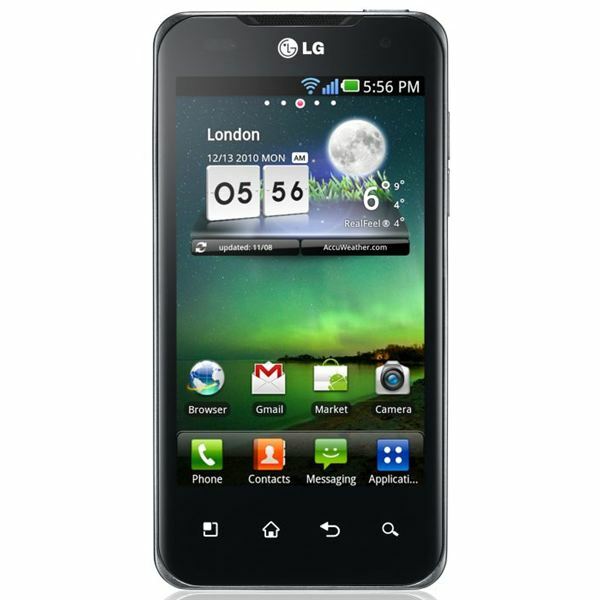 The LG Optimus C is the Cricket Wireless specific smartphone from LG. LG has done a great job expanding into both national and regional carriers with the Optimus line up. The LG Optimus C is the latest addition to the series. But with the timeline and the current feature set, does it fare well? A review of the newest addition to the VX800 family of cheap but good flip phones — the LG Clout VX88370. A review of the last hurrah of the Windows 6.5 Professional Mobile OS, the LG Fathom. The LG Cookie is a smartphone with a lot of features. This guide provides information about using photos on your LG Cookie and other tips and tricks for the phone. 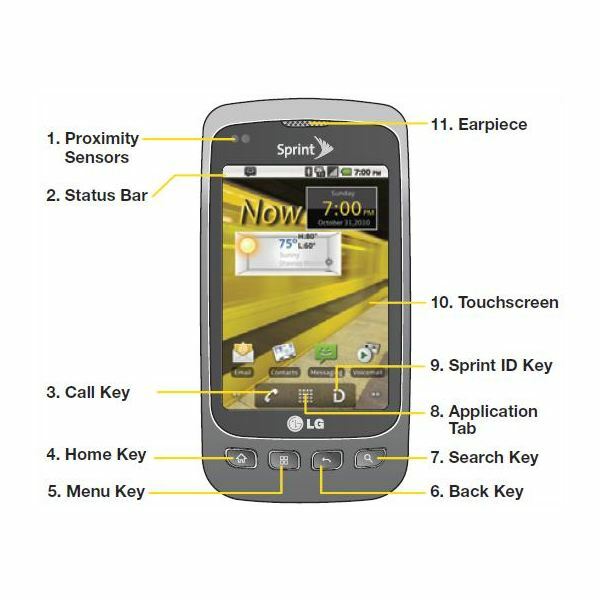 This LG Optimus S user guide offers information about the basic features of the LG Optimus S and answers a few LG Optimus S FAQs. You’ll also find some tips for advanced features. 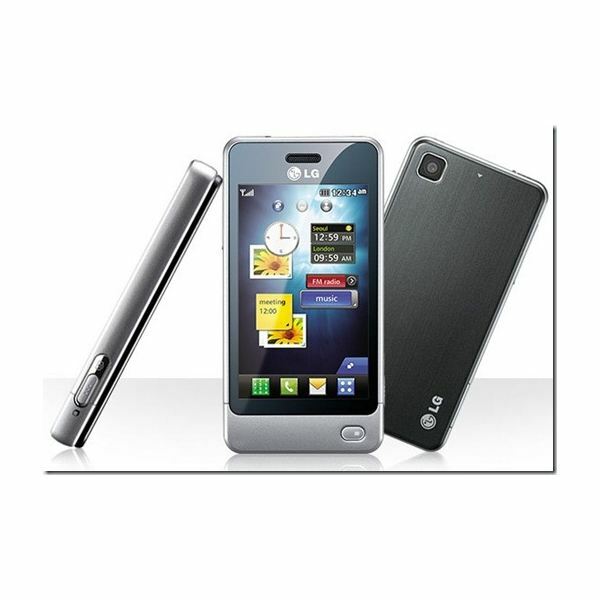 The LG Optimus 2X and the Motorola Atrix 4G were both announced as smartphones with dual core processors. They’re both among industry firsts when it comes to dual core processors and one has to wonder which smartphone is better. LG Revolution Review: Are You Ready To Join The Revolution? The Revolution is another new Android smartphone from LG. Unveiled at CES 2011, the phone is set to be released on Verizon’s 4G LTE network. Find out all about it in this review. In an ultra competitive market, smartphones must evolve. 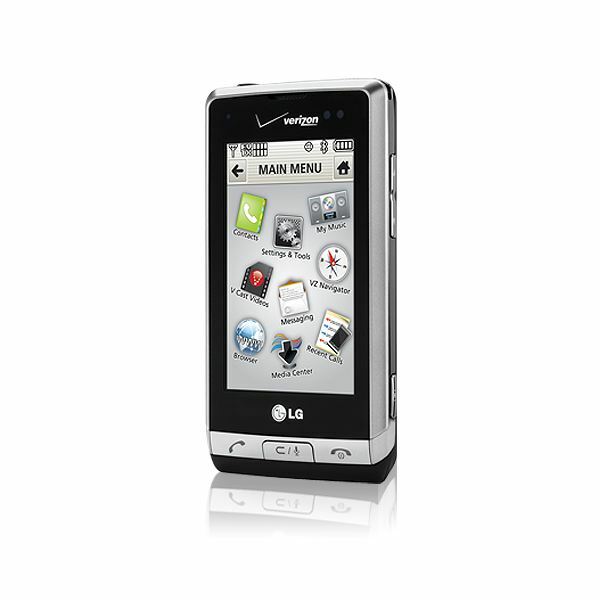 At the 2011 Mobile World Congress, LG showed what their next evolutionary step in smartphones would be. The LG Optimus 3D is the first smartphone with a glasses free 3D display! Find out if the 3D makes this release unique enough. LG Optimus V – Virgin Mobile’s Version of the LG Optimus! For folks who thought the LG Optimus M was the last of the series, the Optimus V proves them wrong. This release is the exclusive version for Virgin Mobile. 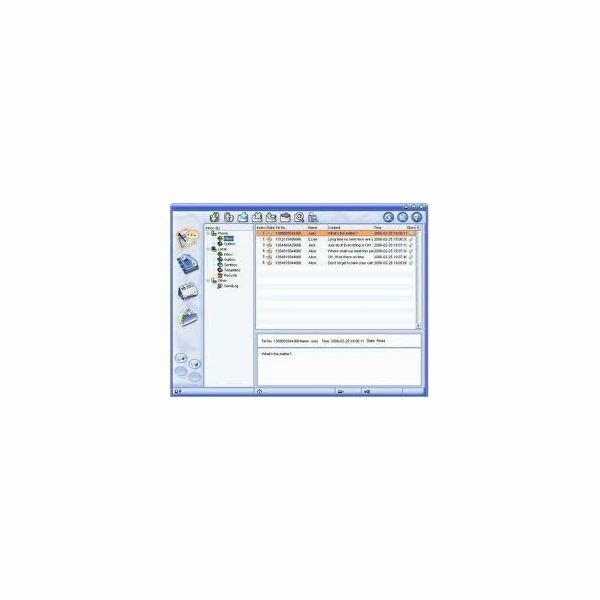 LG Banter software has the ability to turn your phone into your main communications hub with tools for social networking and even fax messaging. Some apps can also improve basic capabilities like web browsing. A review of Virgin Mobile’s entry level slider phone, the LG GU290 Sway. Is it worth a look for budget conscious shoppers? A review of LG’s new phone…or watch, you decide as we review the LG GD910 wrist phone. The LG Optimus 2X takes the lead in the smartphone wars. Find out exactly why it is streets ahead in this article as we kick off the LG Optimus 2X vs iPhone 4 battle. With a full QWERTY keyboard that is very comfortable to use, the LG Town C300 provides a very attractive design for people who love text messaging. It also has built-in connectivity for social networking services like Facebook and Twitter. The LG Incite offers a wide array of productivity tools. Let’s find out if it is also capable of entertaining users in this LG Incite review. LG phone manager software helps you back up your phone data. Some options also let you send and receive text messages via your computer, which can be a more efficient way of text messaging. 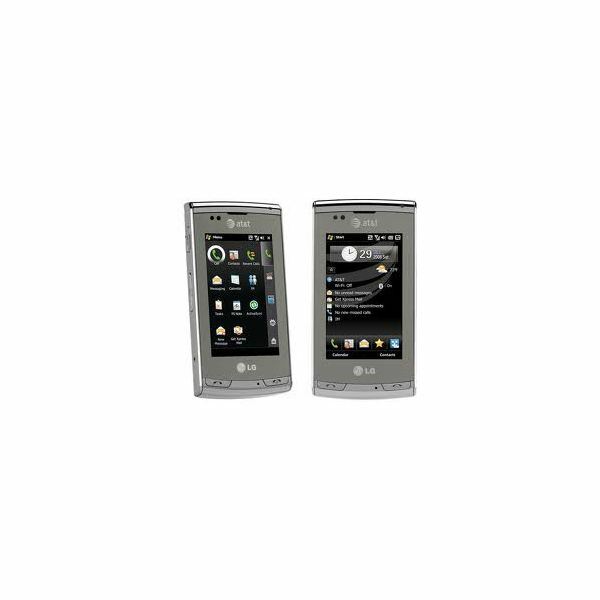 The LG Lotus Elite has a sleek square design and an amazing external touchscreen display, from which you can access basic functions like contacts and messages without having to open the cell phone. Its fashionable design, numerous features and impressive performance make it a great messaging device.